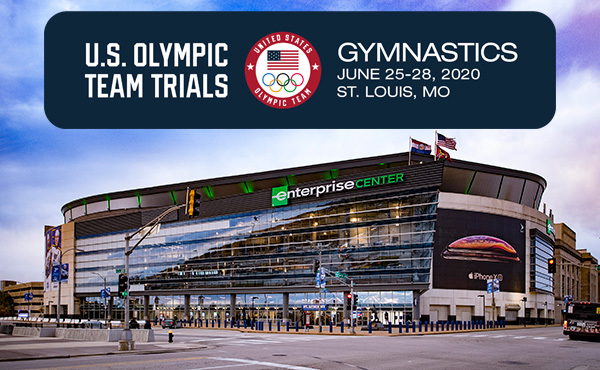 COLORADO SPRINGS, Colo. – The United States Olympic Committee announced today the schedule for the 2019 Team USA Champions Series, presented by Xfinity, which includes eight events in both summer and winter sports throughout the year. 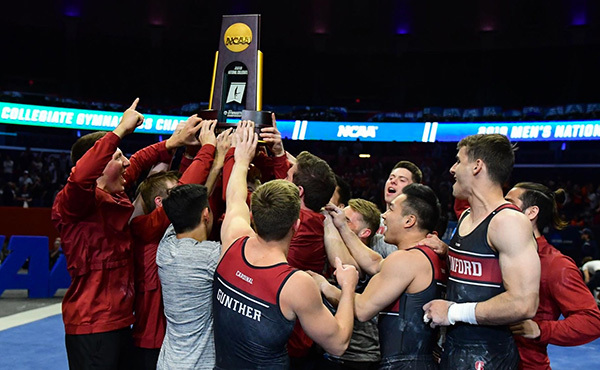 All of the events – featuring six national championships and two international competitions – will be broadcast on NBC Sports and NBC Sports Network. The eight Olympic sports included as part of the series – beach volleyball, diving, gymnastics, swimming, track and field, figure skating, ice hockey and luge – will highlight the journey of Team USA athletes leading up to the Olympic Games Tokyo 2020 and Olympic Winter Games Beijing 2022. 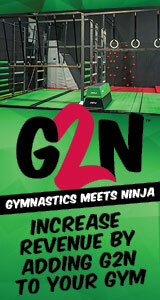 Detroit, Mich. Jan. 18-27 NBCSN: Jan. 24, 5-7 p.m. and 9-11 p.m.; Jan. 25, 4-6 p.m.; Jan. 26, 7-9 p.m.
NBC: Jan. 25, 8-11 p.m.; Jan. 26, 1:30-4:30 p.m.; Jan. 27, 3:30-6 p.m.
Indianapolis, Ind. 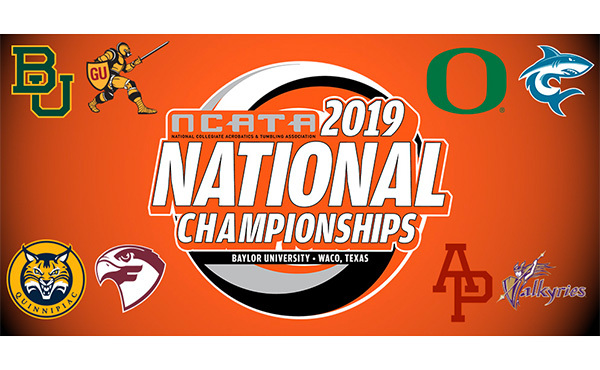 May 20-26 NBC: May 25, 2-3 p.m.
Des Moines, Iowa July 25-28 NBCSN: July 26, 7-9 p.m.; July 28, 7-8 p.m.
NBC: July 27, 4-6 p.m.; July 28, 8-9 p.m.
Stanford, Calif. July 31-Aug. 4 NBCSN: July 31, 9-10:30 p.m.; Aug. 1, 9-11 p.m.; Aug. 2, 9-11 p.m.; Aug. 3, 10:30 p.m.-midnight; Aug. 4, 1-2:30 a.m.
NBC: Aug. 3, 2-3 p.m.; Aug. 4, 3-5 p.m.
Kansas City, Mo. Aug. 8-11 NBCSN: Aug. 8, 8-10 p.m.; Aug. 9, 8-10 p.m.; Aug. 10, 8-10 p.m.
NBC: Aug. 11, 4-6 p.m. and 8-10 p.m.
Lake Placid, N.Y. Nov. 30 NBC: Nov. 30, 4-5 p.m.
TBD Dec. 14 NBCSN: 8-10:30 p.m.
GEICO U.S. Figure Skating Championships is the final qualifying event prior to selecting the U.S. World Championships and Four Continents teams. USA Volleyball Collegiate Beach Championships will highlight head-to-head battles between some of the country’s best collegiate beach volleyball pairs. 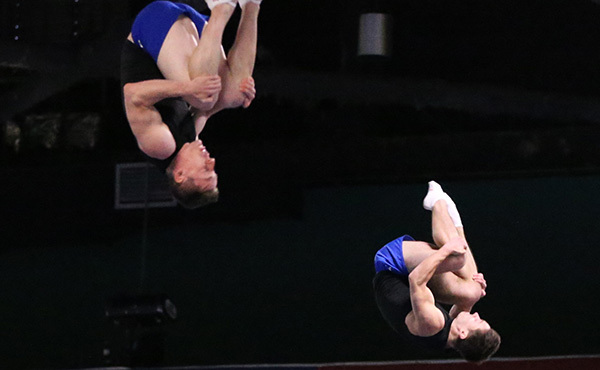 USA Diving Senior National Championships will serve as the selection event for divers to qualify for the 2019 Pan American Games Team, the 2019 World Championships Team and selected grand prix competitions. Toyota USATF Outdoor Championships will serve as USA Track & Field’s qualifying event for the 2019 IAAF World Championships. Phillips 66 National Championships allow swimmers to post qualifying times for the 2019-20 USA Swimming National Team, while 18-and-under swimmers will vie for a roster spot for the 2019 FINA World Junior Championships. 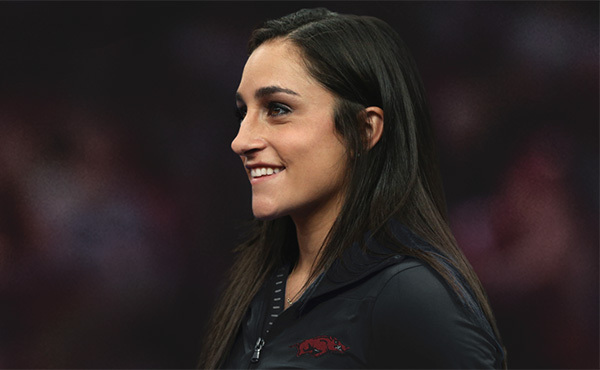 U.S Gymnastics Championships features the country’s best gymnasts vying for the men’s and women’s U.S. titles and U.S. National Teams for the junior and senior elite levels. 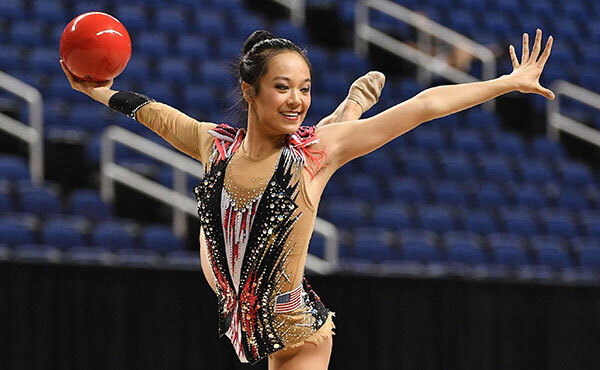 The U.S. Championships also traditionally serves as part of the selection process for the U.S. team for the world championships. Lake Placid World Cup Luge will welcome world-class lugers from around the world, and Team USA will be led by Olympic silver medalist Chris Mazdzer, who is racing both singles and doubles. U.S. Women’s National Ice Hockey Team will put its skills on display for fans on Dec. 14. 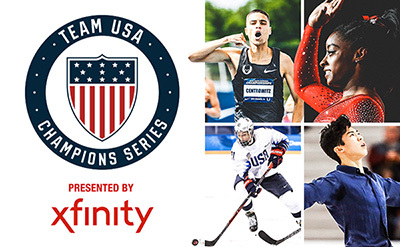 The 2019 Team USA Champions Series, presented by Xfinity, begins television coverage on Jan. 24 with figure skating on NBCSN and continues throughout the year. In addition to Xfinity, the presenting sponsor, the Team USA Champions Series is also supported by associate sponsor Bridgestone.